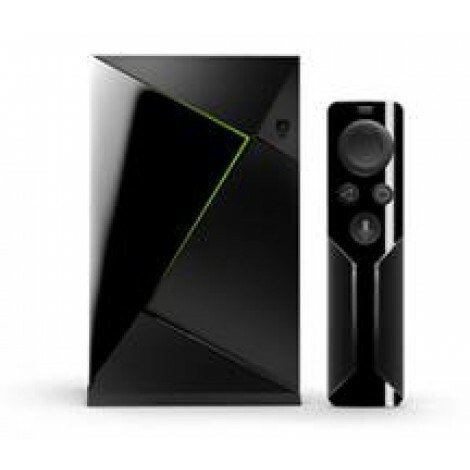 NVIDIA SHIELD is the most advanced living room streamer on the planet, built for the Google-connected lifestyle. 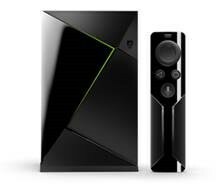 Get the smoothest 4K HDR video, plus the power and convenience to control your entertainmentâand your smart homeâwith just your voice. You can even enjoy NVIDIA-powered gaming on demand from the cloud, or cast from your PC to your TV.